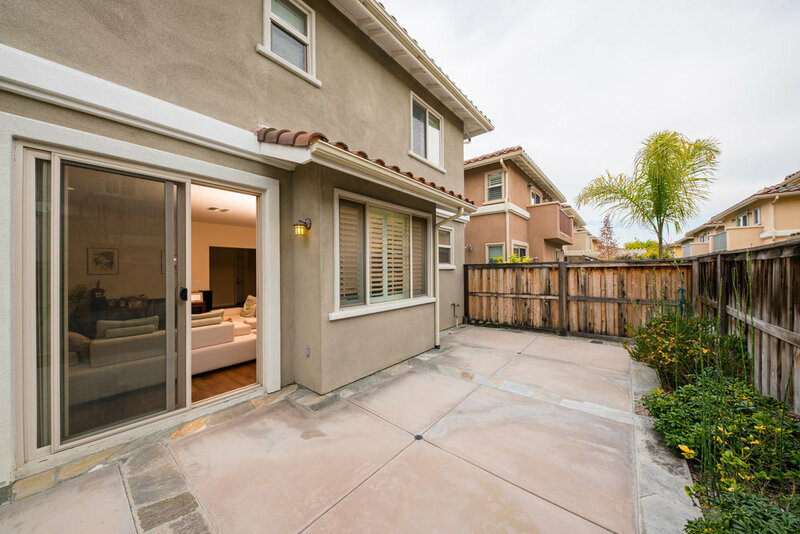 Move right in to this fully detached home with a direct access garage, standard floor plan and a west facing backyard in the private gated community of Gardena Village. Modern two story home with 3 bedrooms and 2.5 bathrooms. Beautiful open kitchen with granite counter tops, center island, upgraded cabinets, stainless steel appliances, pantry, and recessed lighting flows into the family room with a fireplace. Upstairs, the master suite can fit your over size bed and there is a walk-in closet. The other two bedrooms share a Jack and Jill style bathroom and the laundry room is also found on the same level as the bedrooms. Central air conditioning/ heating. Plantation shutters throughout and wood floors downstairs. The Association dues are low at $100.00 per month which also includes the care of the front yard. Great South Bay location near to shopping, restaurants, banks, transportation, freeways, and about 25 minutes west on Artesia Blvd to the beach. Put 1662 Orchid Way on your list to see because you will want it to be your new home. Just moving to Gardena, California, or looking for a city service? 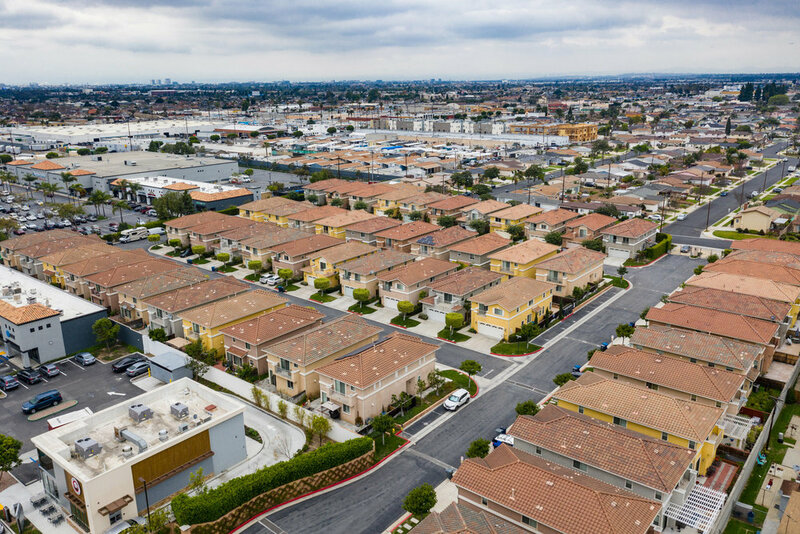 Our list of utilities, companies and places should really get you headed down a well lit path to your new Gardena neighbored home.